My crazy and awesome kids. The fact that the mailman comes everyday. Sometimes I think it’s the recognition of the little, but wonderful, things in our lives that can make the difference between our happiness and our misery. As much as it might sound trite to be like #blessed, our ability to see the good helps us to feel good as well. 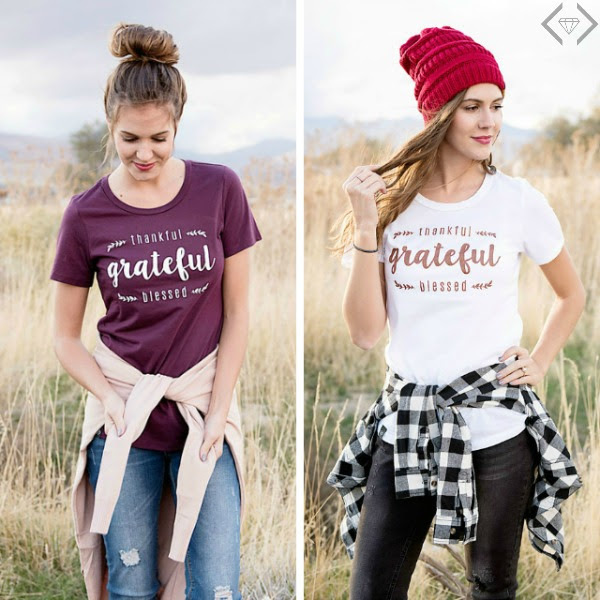 That’s why I love this thankful / grateful / blessed shirt from Cents of Style. 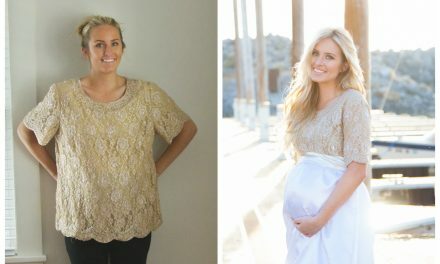 It’s a reminder to look for the good, and it provides a cute shirt for the Thanksgiving season which often gets overlooked. 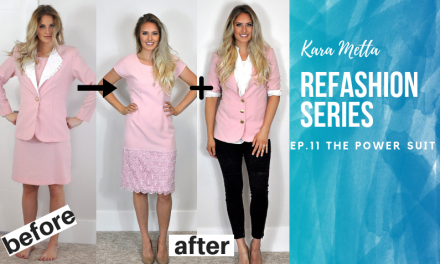 Right now you can get this shirt for FREE with any purchase of $25 or more from Cents of Style. Here’s how it works.